Coffee and traveling, are my two passions. When traveling, coffee is a must. Sadly, most airports only offer coffee that was brewed hours ago. On a road trip, the shortest route is often filled with gas station coffee. Need I say more there? And hotel coffee, well, let’s just say I don’t look forward to the k-cups awaiting me, lol. 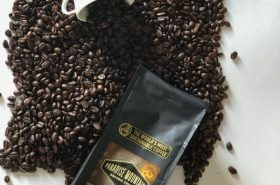 I tried to solve these problems by brewing coffee at home. 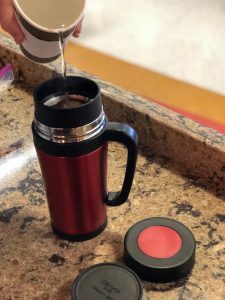 When flying, I had to leave my travel mug in the car. On the road, the one cup I would bring, was never enough. 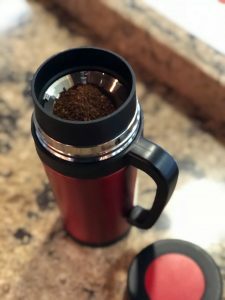 Time and time again, as a coffee geek, I have struggled to enjoy fresh coffee while traveling. 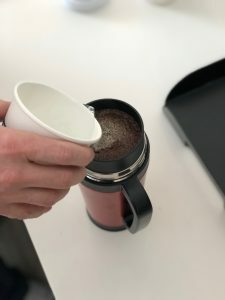 I started bringing my Aeropress with me to hotels, but that didn’t solve my problem while on the road or in the air. 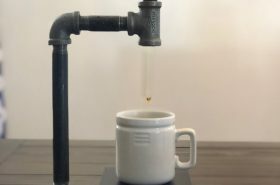 Enter, the Osaka Pour Over Dripper Thermos! When I was approached to test it out, I was SUPER excited! Was this the answer to my coffee travel whoas?! 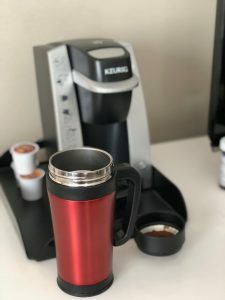 Within days of my latest trip to San Diego, California, the thermos arrived. The night before, I ground the coffee, placed it in a baggie and packed both the thermos and coffee in my carry on bag. The flight was early and I had a layover at 10am that morning. During my layover, I found a restaurant that served hot tea. I asked them for some hot water and they gave it to me for free. I went to the table and began using the pour over dripper. 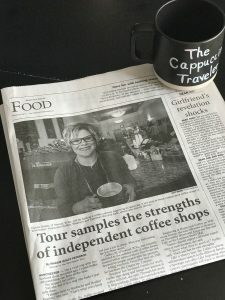 Within minutes, I had freshly brewed, local coffee while I was traveling – it was fantastic!!! I didn’t have to settle for nasty airport coffee anymore! The Osaka Pour Over Dripper with thermos was my answer! I found it very easy to assemble and use. 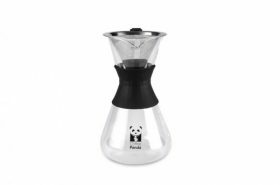 It comes with a reusable filter and the rubber base keeps it in place while making the coffee. It is insulated, so it will keep the coffee hot for hours. Once I arrived inÂ San Diego, I wanted to test it again with my other travel predicament.Â Hotel room coffee. 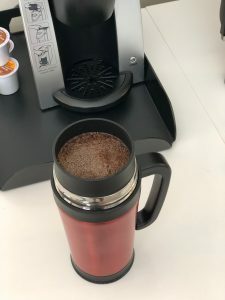 Waking up in a hotel room, I often dread my first cup of coffee, but today was different – I had the Osaka Pour Over Dripper with me! I pulled out my ground coffee from home and reached for the Keurig machine, yup, you read that right. The Keurig, while not my preference for a fresh cup of coffee, makes wonderful hot water, lol. 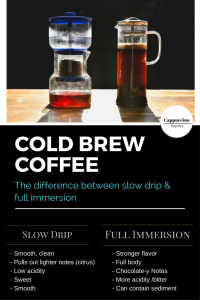 I started to easily assemble the pour over dripper and then poured hot water over my coffee. 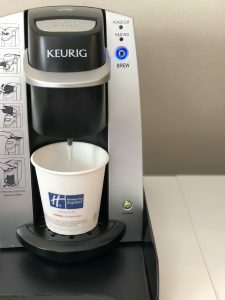 In minutes, I had fresh coffee made pour over style – IN MY HOTEL ROOM! 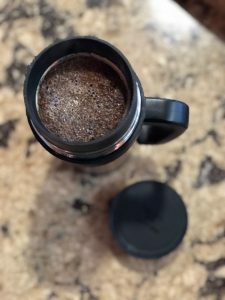 This was an incredible moment for me – how had I lived without this pour over dripper?! I am looking forward to taking this with me on my next road trip! 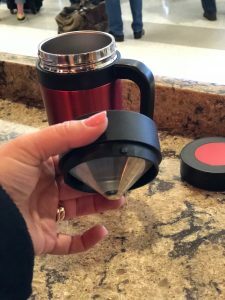 When I walk into the gas station, I won’t be suffering though the coffee, but simply grabbing some hot water.Â I will be able enjoy my fresh, local coffee anywhere and anytime! 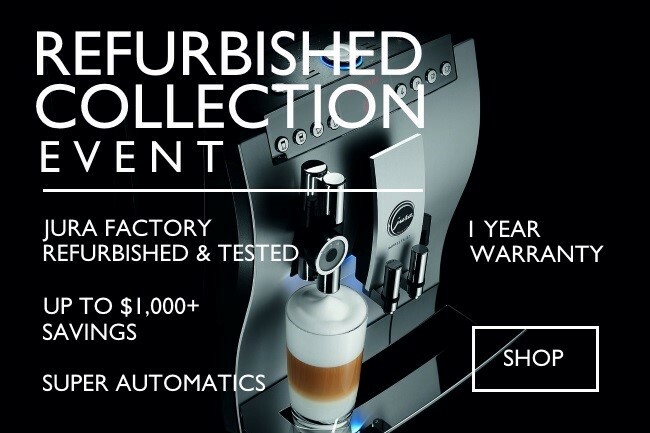 Although I do not have a job/office I drive to everyday, I imagine this will also solve the nasty workplace coffee problem for many of you! This is a must have item for every coffee drinker. 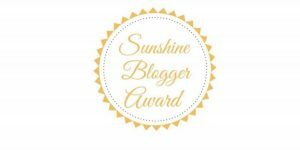 It is SUPER easy to use and affordable too! Even if you have never made a “pour over” coffee before. It is actually a pretty simple process. 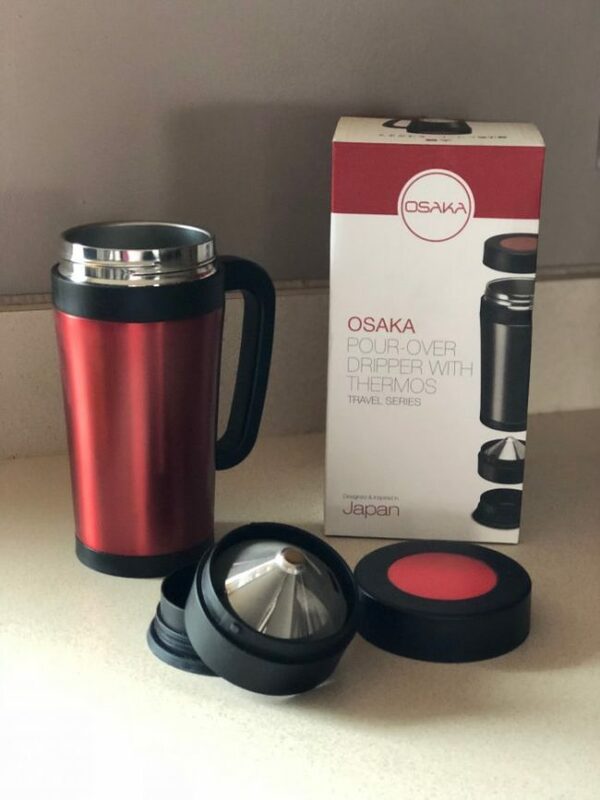 Osaka is generously providing a GIVEAWAY so that one of you can win one of these AMAZING Pour Over Dripper Thermos! It is an excellent product! You’re welcome! It is an excellent product! 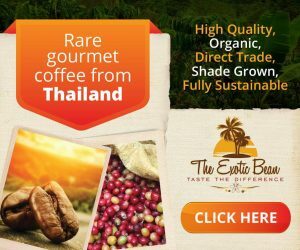 Youre welcome – it is a great product! This is geared to travelers, which I am not, BUT it would still be perfect for me to use at work! Some days Iâ€™m the only person working who drinks coffee & I do not want to brew Folgers! Like, ever! Iâ€™m such a pour over snob! I travel with my V 60 and/or my aeropress and fresh ground coffee. I canâ€™t do gas station or hotel coffee either? You donâ€™t say how to buy one or how much it cost?? There is a link at the bottom of the post, It says “link here” and it sends you to the product on Amazon with a special price for clicking through the link. 🙂 I hope this helps. My best friend got me and my hubby this for Christmas! I absolutely love it! Next weekend we are going on a couples retreat and these cups are gonna save us! I am so happy! That sounds like a perfect way to enjoy it!